Stinkbugs, ladybugs, cluster flies and yellowjackets — along with bats, squirrels and other wildlife — are all still very active this time of year, which is why Rose Pest Solutions is offering advice to homeowners in order to keep these unwanted visitors out of their homes this winter. These tips are something you can share with your residential customers as well. And if you have additional helpful hints, please feel free to comment below or send them to PMP via email at pmpeditor@northcoastmedia.net. As overwintering pests and wildlife that live outside during the spring and summer begin to seek shelter inside warm, covered spaces, they can make their way into the cracks and crevices of a home when temperatures begin to dip. And while insect activity naturally collapses in October and November when there is a consistent pattern of freezing temperatures (32 degrees Fahrenheit), it’s best address problems while the weather is still mild. One of the biggest things homeowners can do to prevent overwintering pests and wildlife is to identify and fill in gaps around the home. In addition to the foundation and exterior walls, loose screens and spaces around external vents and windowsills should also be checked. 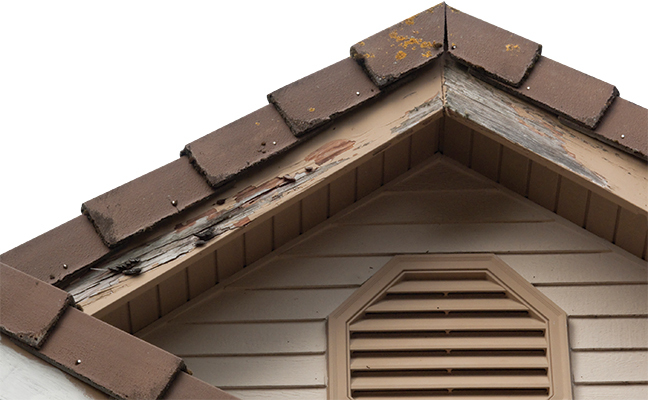 Rose Pest Solutions offers expert inspection services to identify crevices, holes and cracks in external structures and can provide suggestions for sealing them. A crucial first step is to make sure the pests are gone before closing the gaps, confirmed when there are no active signs of pests coming and going. Pests that get trapped inside walls will often find another way out, sometimes creating a new area that needs to be sealed. Trapped pests can also decay, in turn attracting additional beetles that will feed on them. Professionals, like those with Rose Pest Solutions, can assess gaps and help ensure the coast is clear for sealing them with insulation foam, caulking, even copper wool or rolled up window screen. For those who miss the prevention window, it’s still possible to manage an infestation of overwintering pests from inside the home. A simple trap can be made by cutting the top two inches off an empty two-liter bottle, placing a bright LED light in the bottom, inverting the cutoff top and then reattaching it to the bottle so it becomes a slippery funnel that bugs can slide down and become trapped. If all else fails a hand-held vacuum makes a quick and easy pest-capturing device. Share your tips for preventing overwintering pests in the comments below.